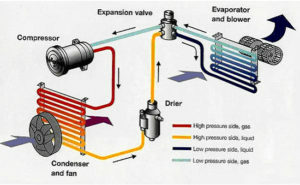 When auto air conditioning systems break down, refrigerant leaks. Not only is refrigerant harmful to the environment, it’s also harmful to your car. 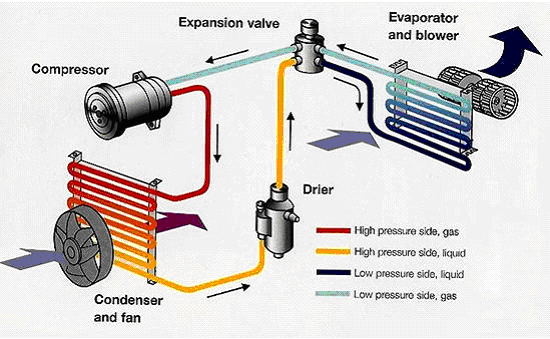 Leaking refrigerant can damage your vehicle’s evaporator and compressor. 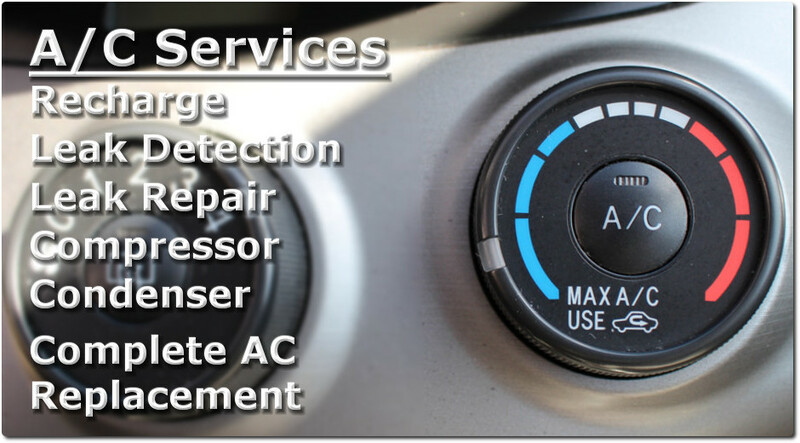 Getting a car air conditioner service at the first sign of trouble will save you both money and time. Come to Firestone Complete Auto Care for an AC service repair before any damage spreads. 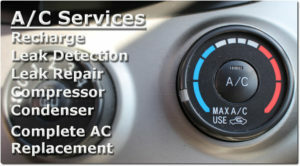 At Town Center Auto, all AC repair and AC services are handled by ASE-certified technicians.They have also completed training through EPA-approved AC programs.Your car is in good hands with these expert auto technicians, and they will examine your car’s A/C system to see if there is a leak – and if there is, they’ll stop it in their tracks before it can affect anything else. 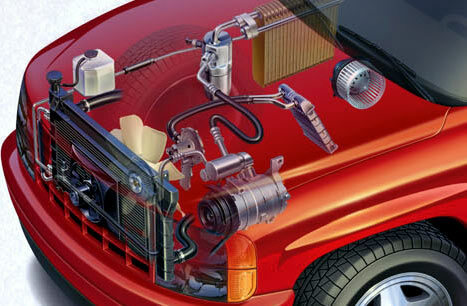 If you’re in need of a car A/C recharge service, look no further than Firestone Complete Auto Care. We offer an A/C Evacuate and Recharge where we void the air conditioning system of old Freon and then recharge the system with new Freon. We then inspect the car A/C system’s pressure and temperature control to make sure everything is working correctly for a car air conditioner recharge service. If you own a car that was manufactured before 1994, you can have your A/C retrofitted for R-134a Freon. A/C retrofitting is one of Town Center Auto Complete Auto Care’s air conditioner repair service. Call or come into Town Center Auto to find out how we can keep you cool in the car, and the environment safe.